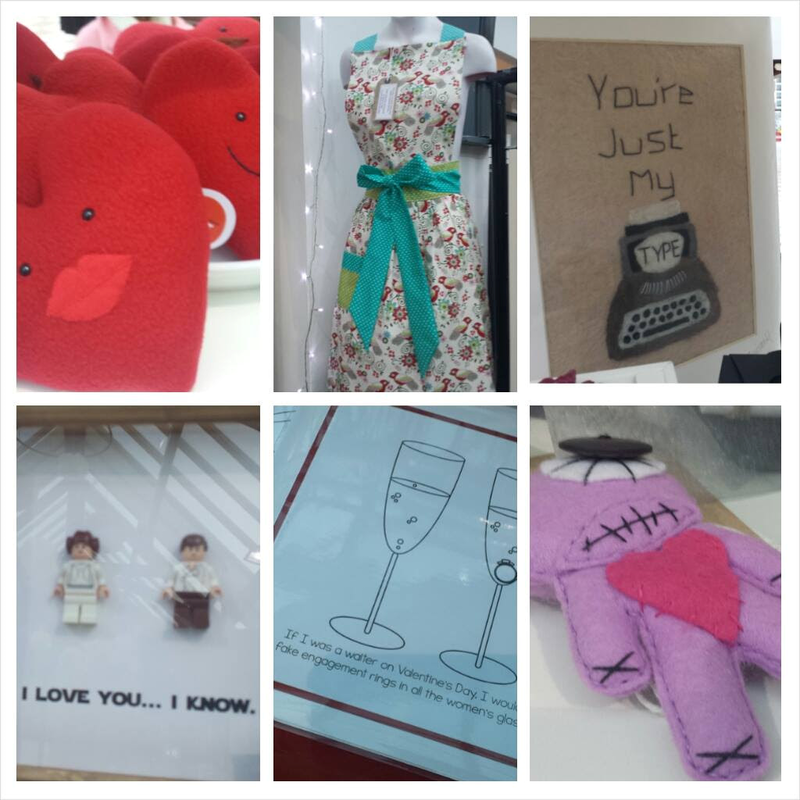 We have some amazing handmade Valentine’s Day treats in-store now for you – from traditional to contemporary, funny to sentimental and quirky to tongue-in-cheek gifts, all handmade and unique! 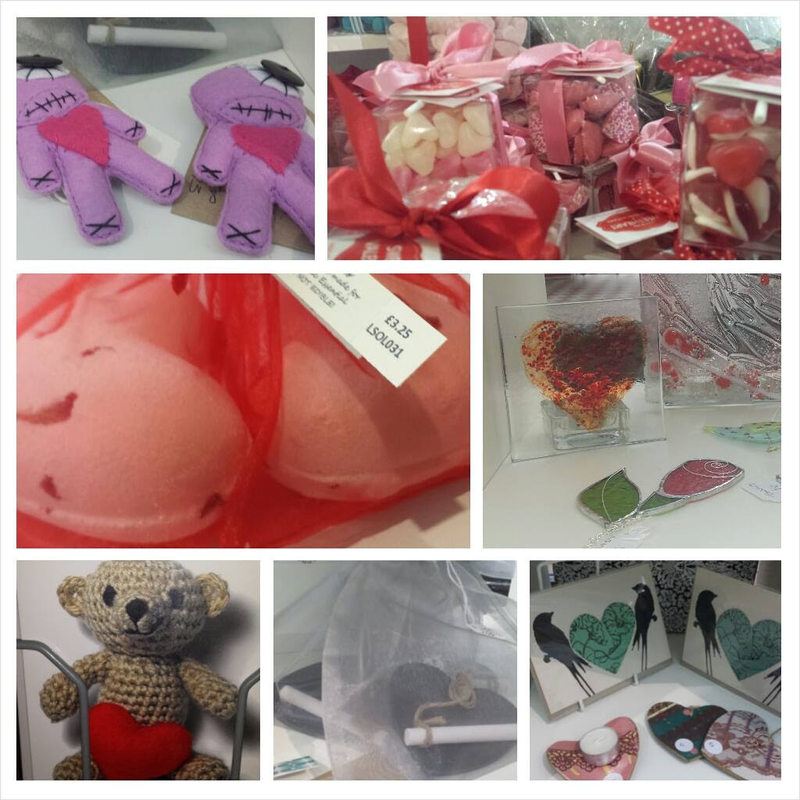 There are gifts for the girls, gifts for the guys, traditional gifts of jewellery, sweets, chocolate, little tokens to amuse and delight – and some quirky and special treats you won’t find anywhere else! And…. 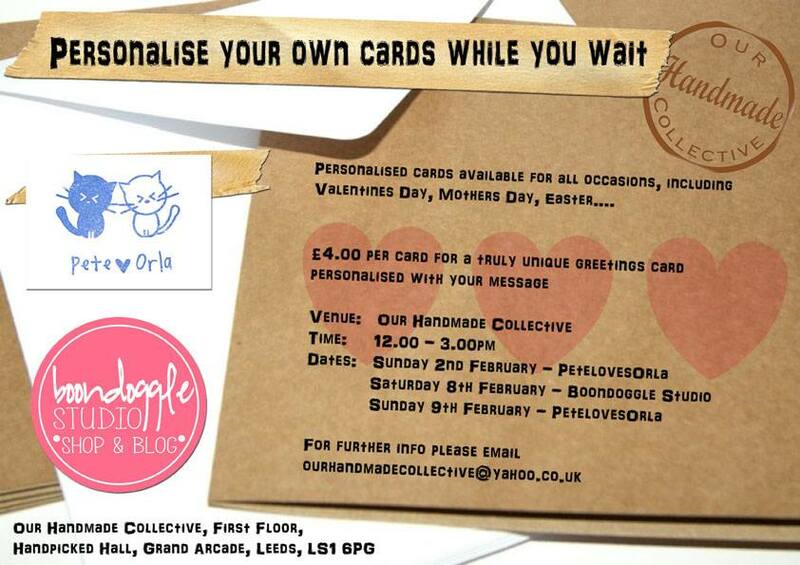 as if all this isn’t enough we are also running a series of ‘Personalise your own cards while you wait’ workshops! Hope to see you there! 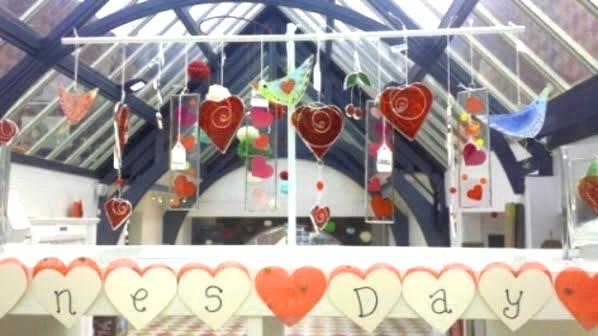 Don’t forget with the changes to Handpicked Hall you can now only get inside from Grand Arcade. 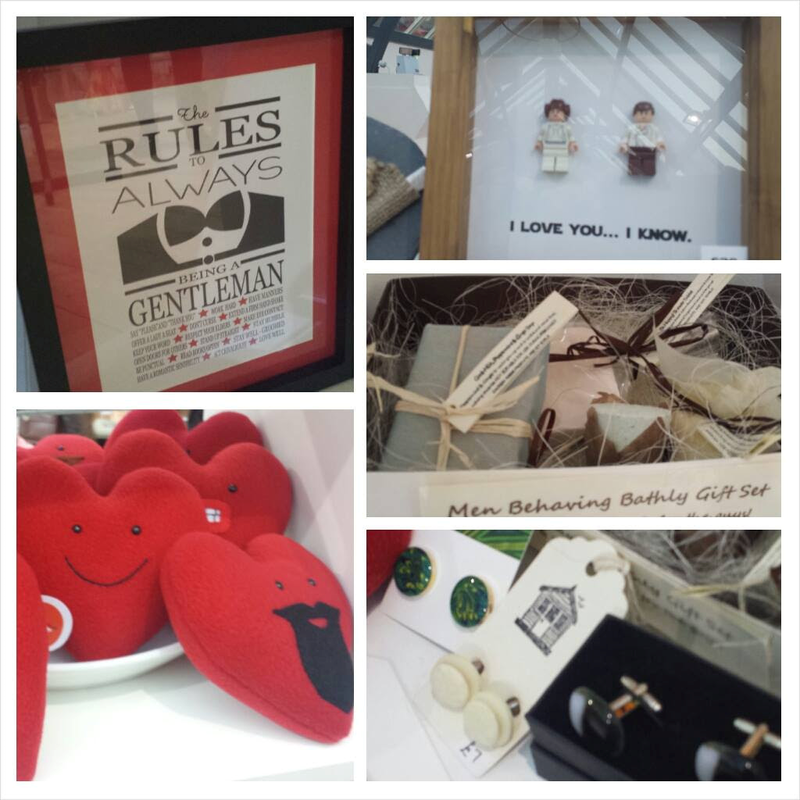 The main entrance to Handpicked Hall on Vicar Lane is now closed but you can still get into Grand Arcade from Vicar Lane or New Briggate and then come upstairs where the fun is happening! Another fabulous maker in Our Handmade Collective is Marianne Harvey who designs and makes Bunting, Cushions, Brooches, Bags… and lots more! 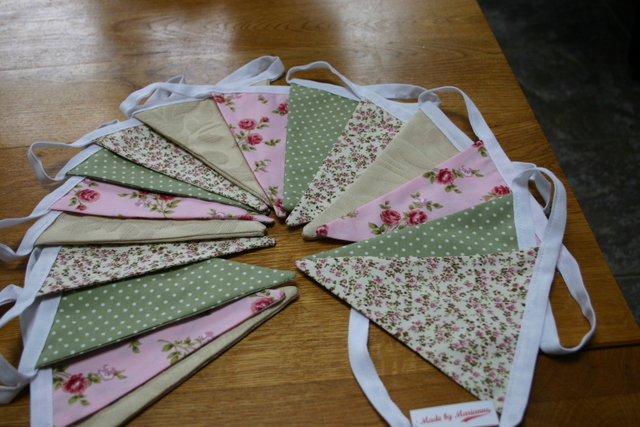 Marianne is based in Calverley, Leeds, and she says “I love creating unique pieces from gorgeous fabrics, threads and buttons”. 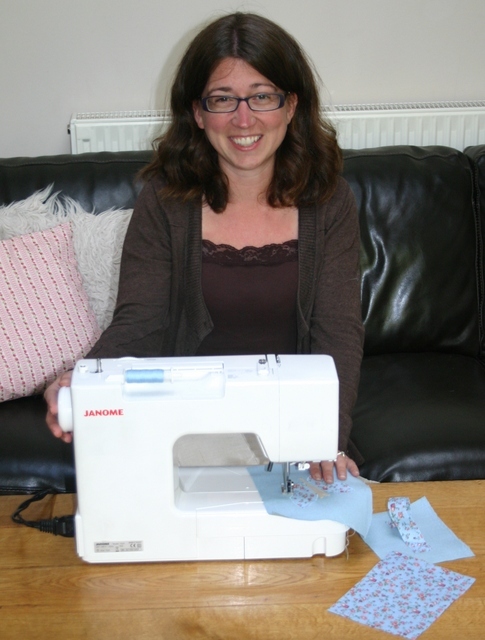 Marianne began sewing again first as a hobby and then it turned into much more! 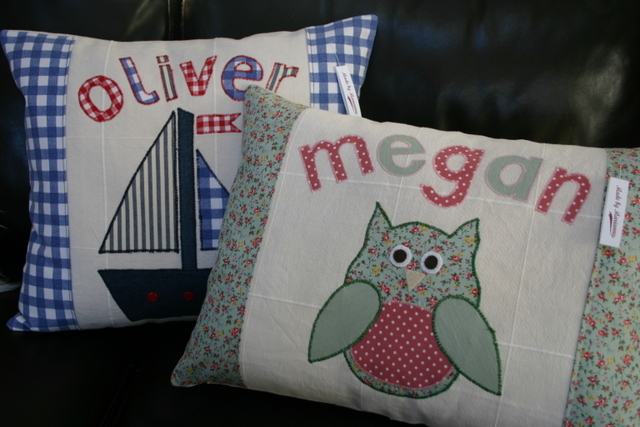 After starting to sell at local fairs she became inundated with orders and bespoke requests so now she sews every day. 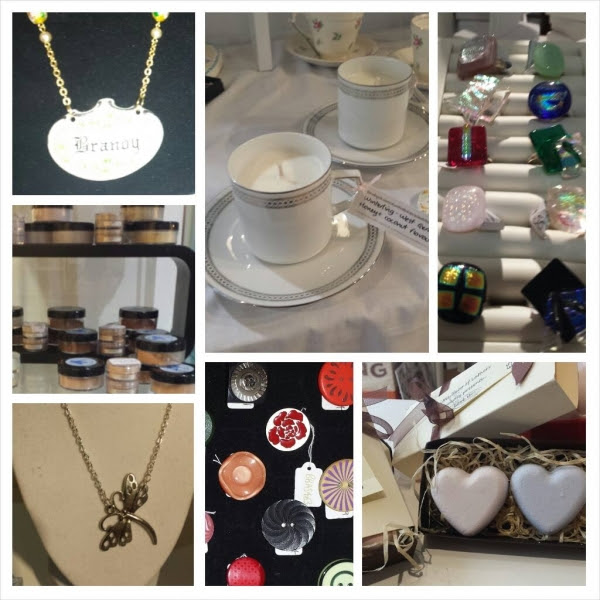 If you come and see us at Our Handmade Collective you can pick up an order form to ask Marianne to make something personalised with your loved one’s name on.